Over 20 GPS watch models still allow threat actors to track device owners, tinker with watch functions. 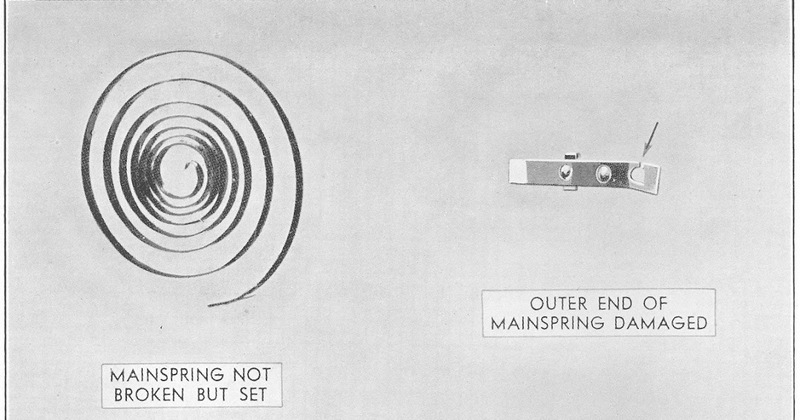 The last image shows the correct shape with the over-coil. 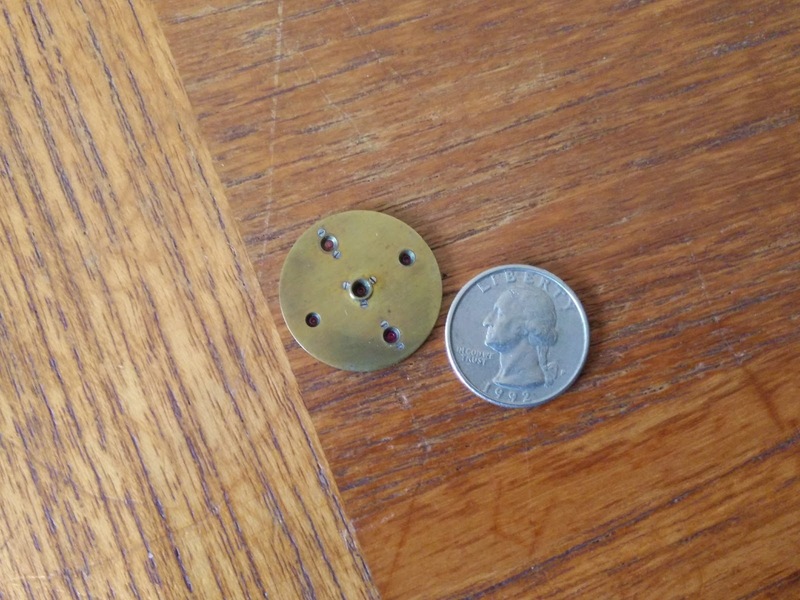 A Pocketwatch That Runs Poorly Only When Carried? 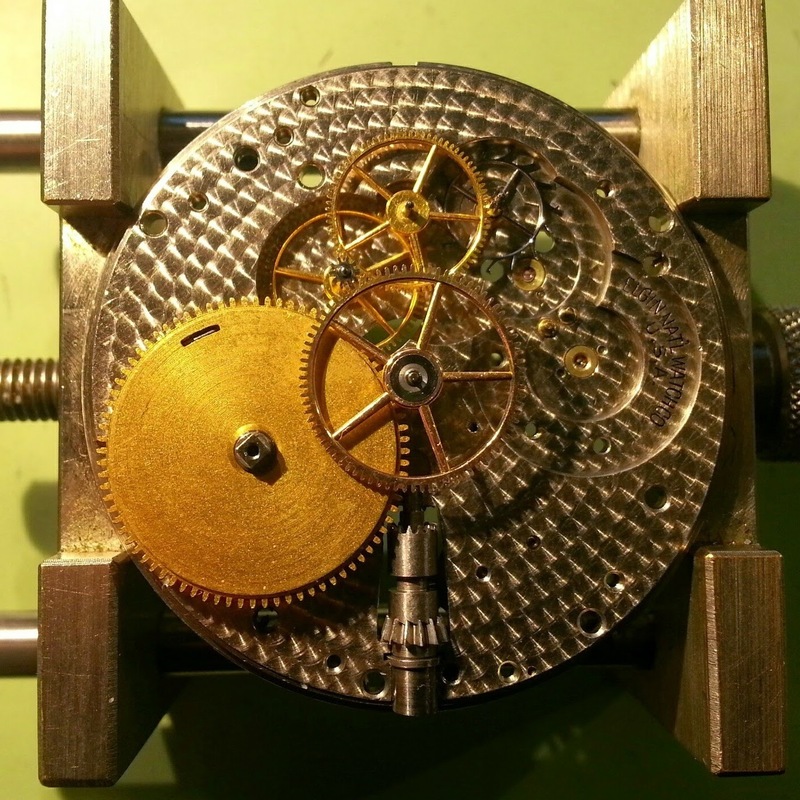 Once a year or so, someone writes to me about a watchmaker having stolen the jewels out of their watch. 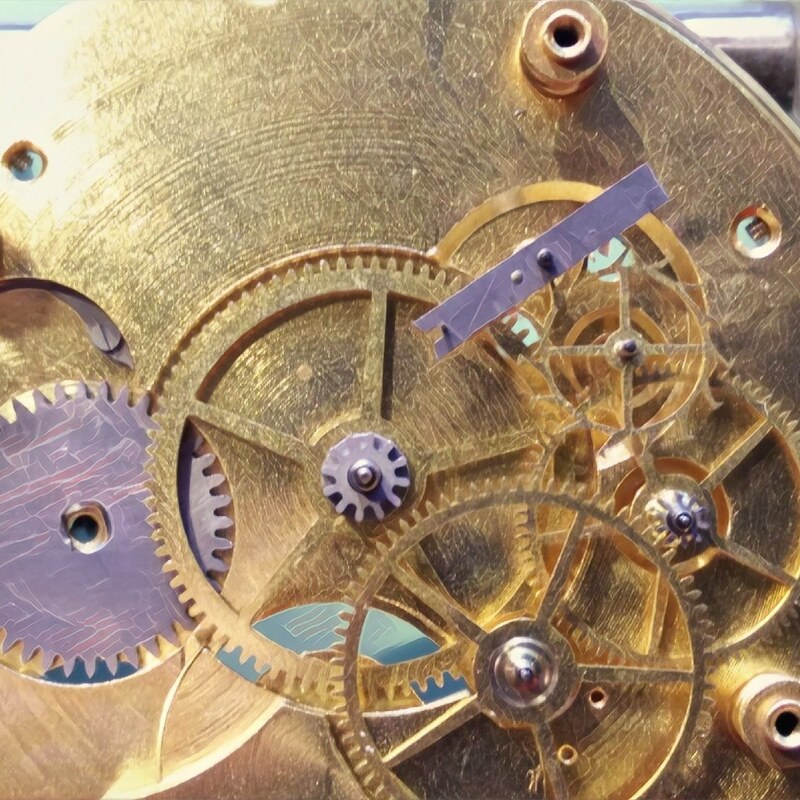 The idea that unscrupulous watchmakers steal jewels from watches is a myth as old as jeweled mechanical bearings. 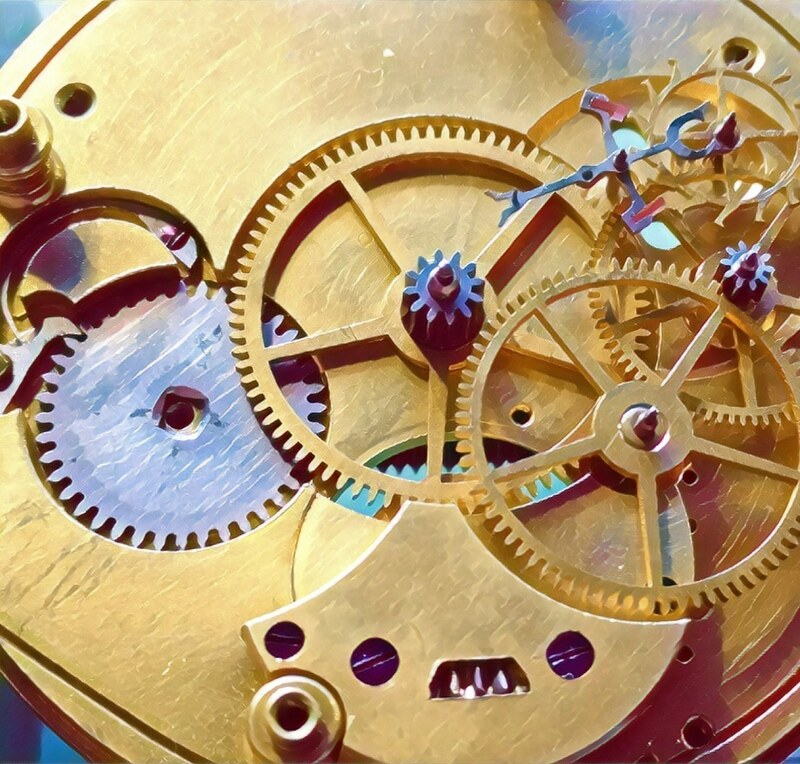 The jewels in watches are not decorative, and not at all valuable - except that your watch will not run, at all, if they are removed. 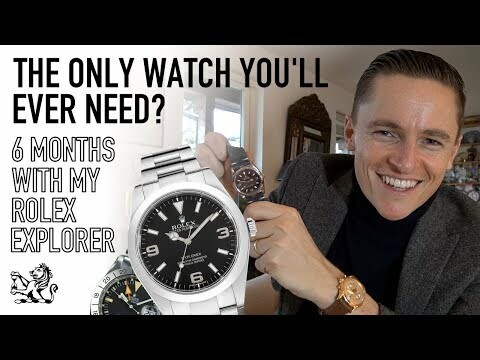 Several times a week I am asked "how much is my watch worth?" Sometimes, the question is accompanied by almost no information. 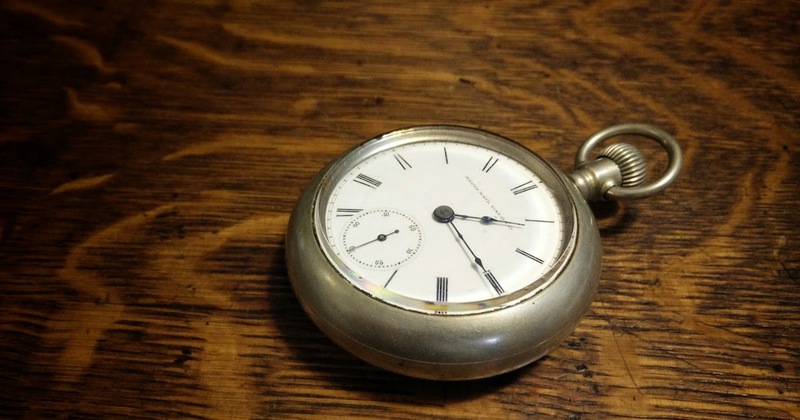 For example, "it looks like the one you have here," followed by a URL to a photo of a general pocketwatch on my website. 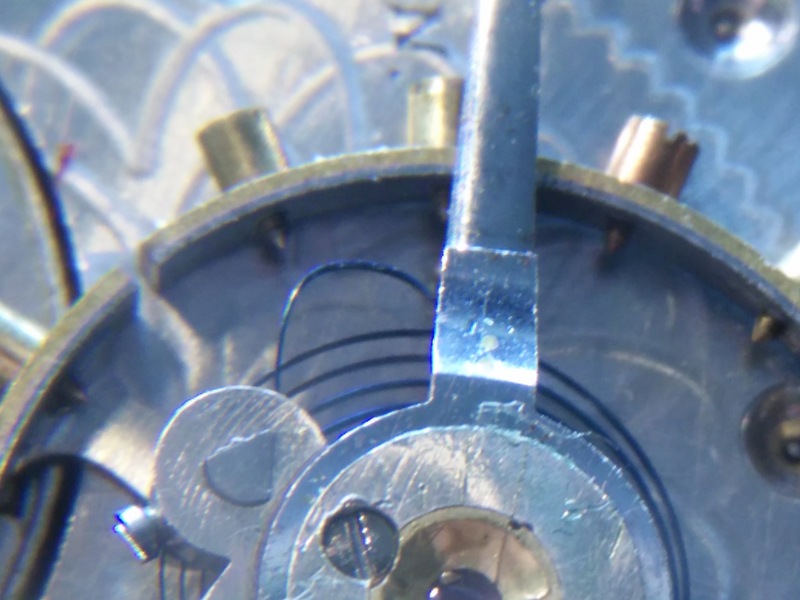 Sometimes it will include an Elgin serial number and nothing else. Either way, it should be clear that the question can not be answered from such vague information. It's like saying "I have a Ford made in the '50s, how much is it worth?" The answer would be a range from $50 to tens of thousands of dollars. Sometimes I am tempted to answer the question that way. But I don't. I am not an appraiser. Although there is no licencing requirements in the US, appraisers are credentialed by professional appraisal associations. There are also IRS rules regarding income for appraisals. Importantly, in many states appraisals are considered domain expert opinions, and may be subject to litigation similar to malpractice. 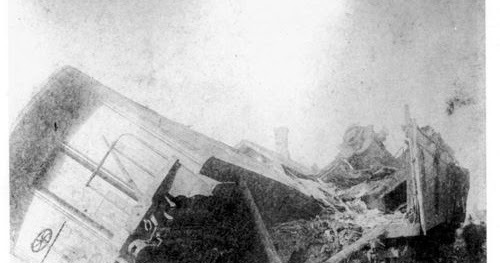 If a perceived, or self-represented, expert gives an opinion, and turns out to be wrong, they may be subject to a lawsuit to recover loses. A professional appraiser can get insurance for that. 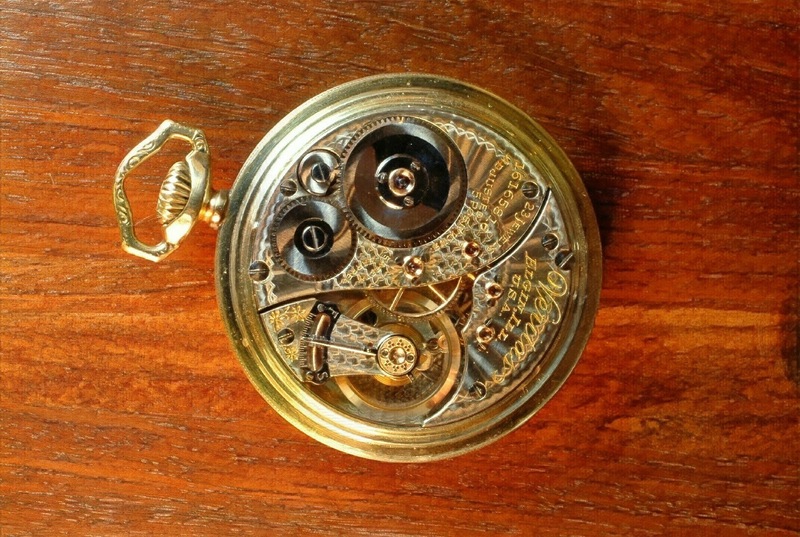 If you want to know the value of an antique, contact a professional appraiser. They will probably need to see it, so try to find someone local. 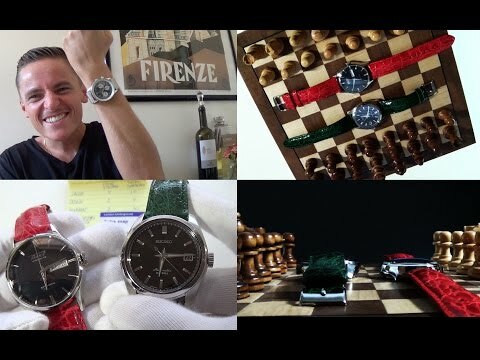 For those collecting or working on vintage watches, either as a hobby or as a profession, be careful about statements regarding the value of watches. 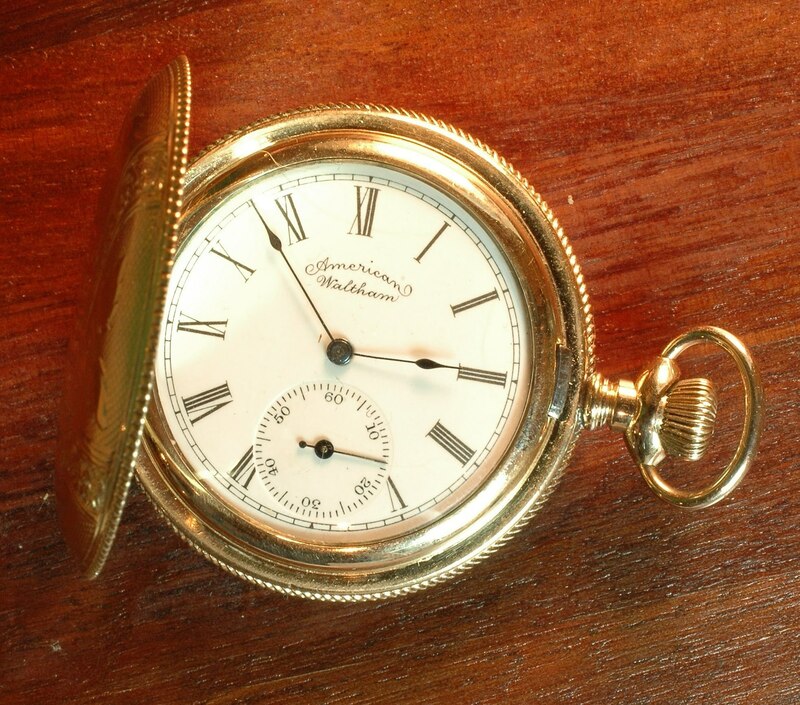 What are gold filled pocketwatch cases? Gold filled and rolled gold refer to similar processes of taking sheets of gold with a sheet of (usually) brass between, like sandwich, rolling or pressing the material to the desired thickness, and making case parts from that. "20 year" refers to the typical time the gold layer is expected to last before wearing through. So it related to the thickness of the gold. We see cases marked 10, 15, 20 or 25 year most commonly. 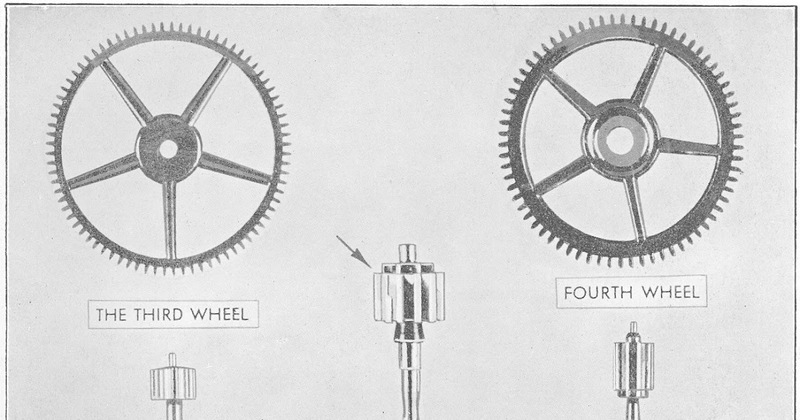 How geometry and gear ratios work in a mechanical watch. 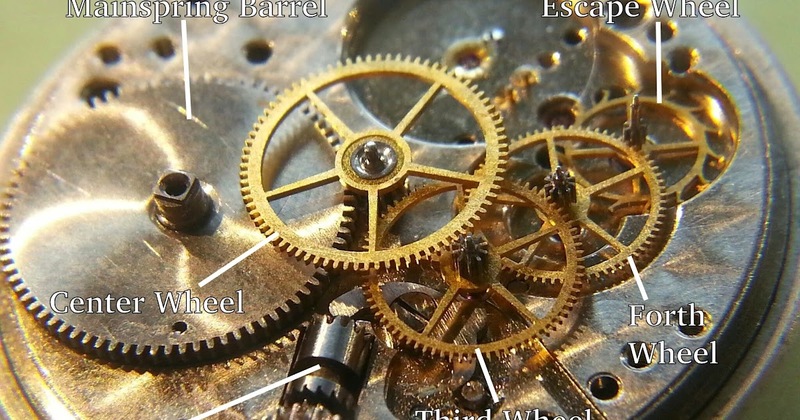 Here is another image with some parts labeled, to help with watch terminology. Find the rest of this series here ! 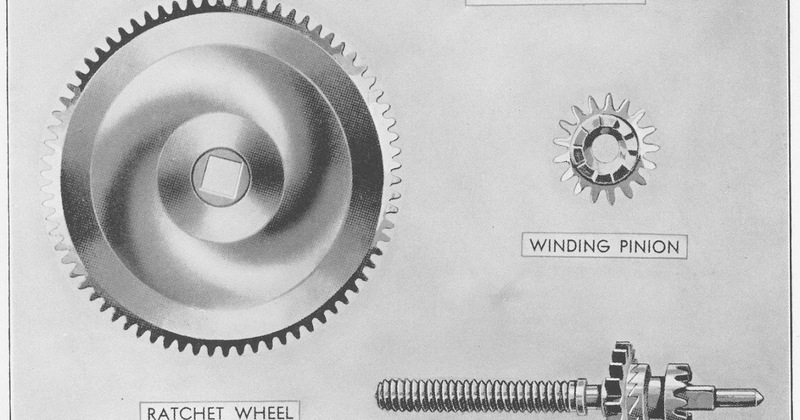 These images are from a vintage booklet titled "Why Your Watch Stops". See part one, here , and part 2 here . 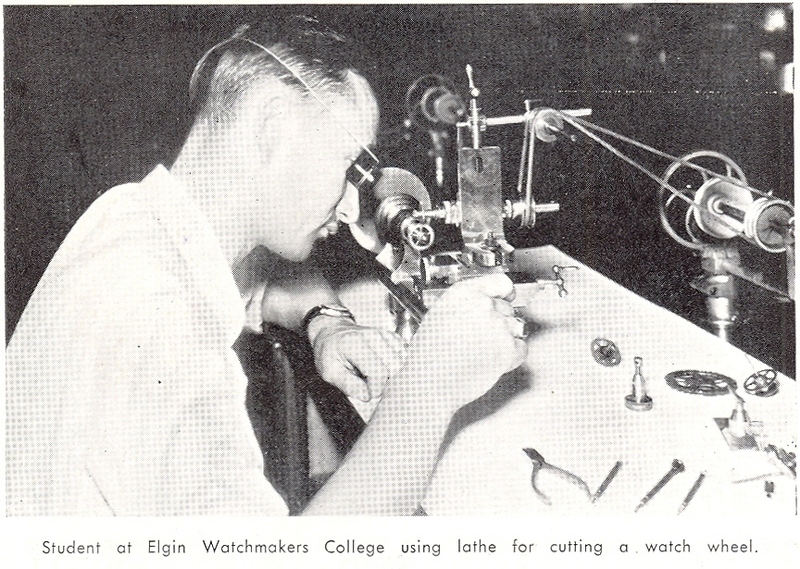 These images are from a vintage booklet titled "Why Your Watch Stops". See part one, here and part 3 here . 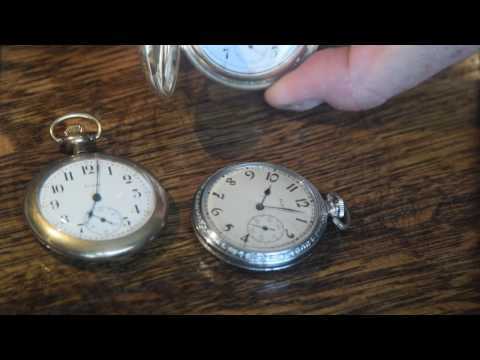 How to open a pocketwatch case... 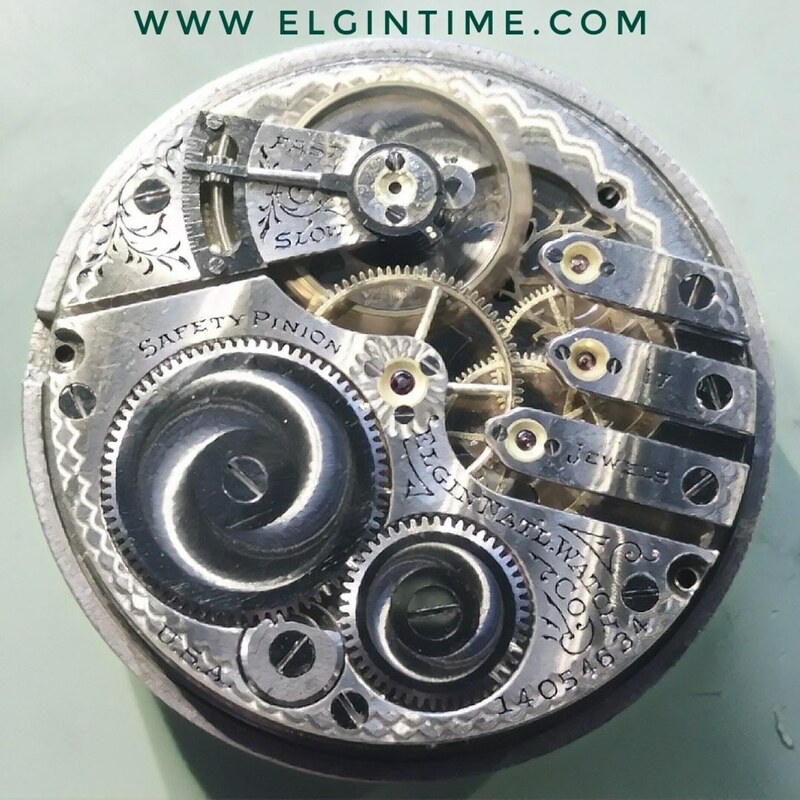 This is one of the most popular posts on the Elgintime blog. 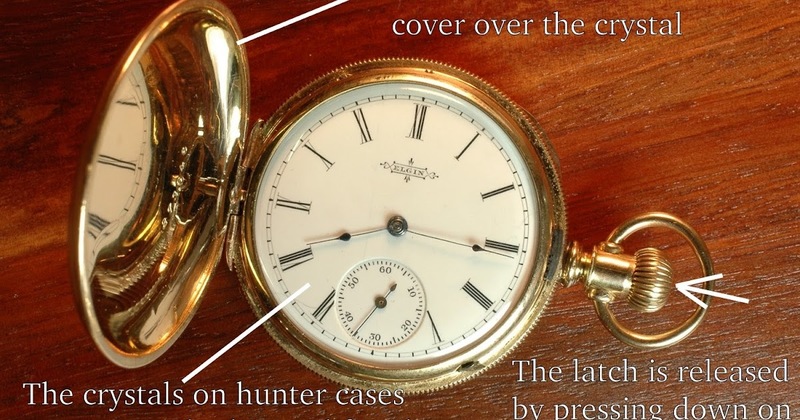 What is the difference between an open-face and a hunting case pocketwatch? #EU warns that #ENOX #Safe-KID-One #smartwatches contain several #security flaws that let third-parties #track and call #children's #watches. 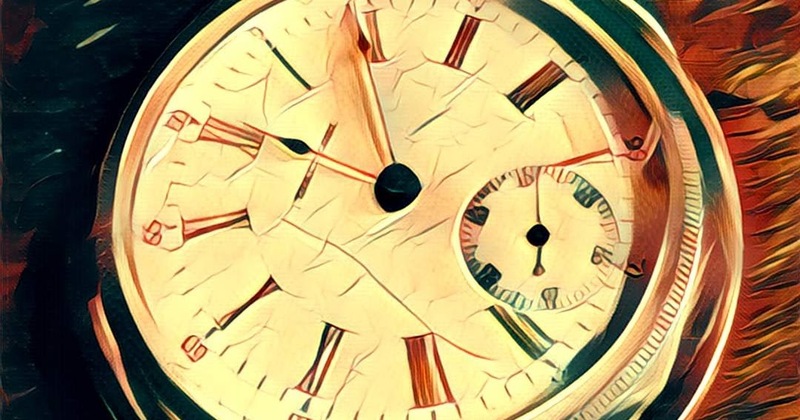 EU warns that ENOX Safe-KID-One smartwatches contain several security flaws that let third-parties track and call children's watches. 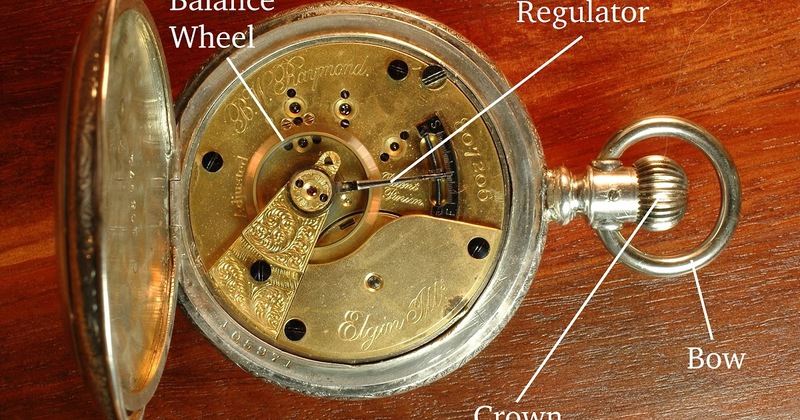 Why Have a Vintage Watch Serviced? 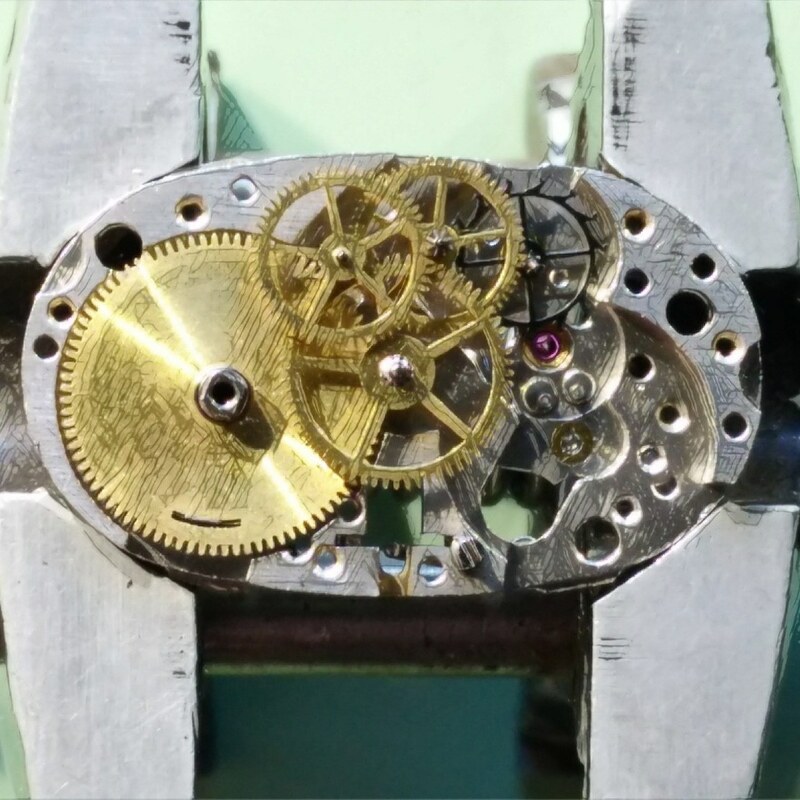 Here are a few good "before" images showing a typical old watch before being properly serviced. 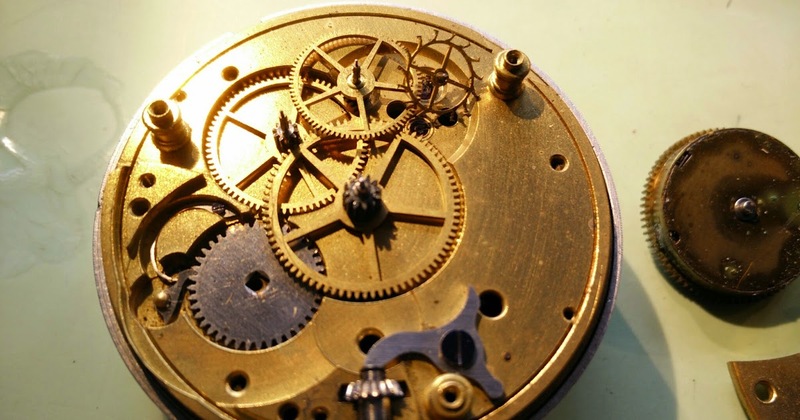 To say a timepiece is a "railroad watch" can mean different things. 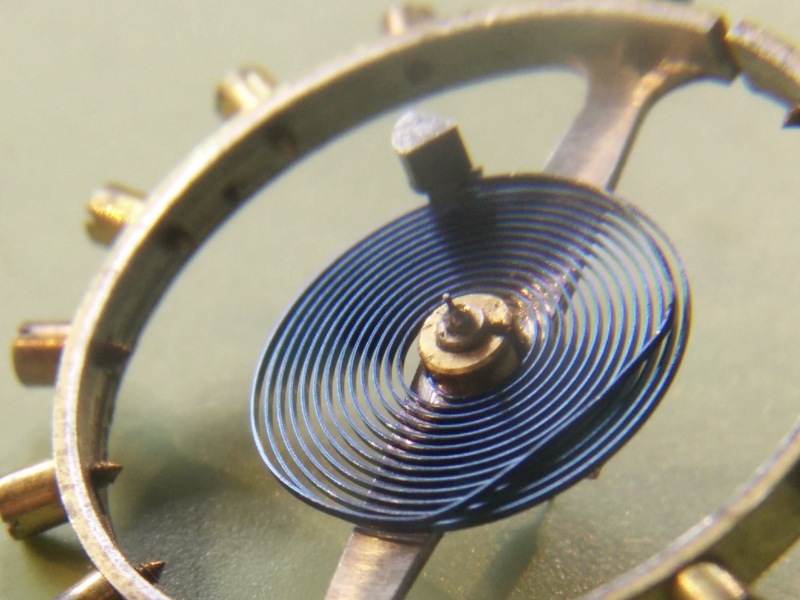 Why Do Watches Have Jewels? 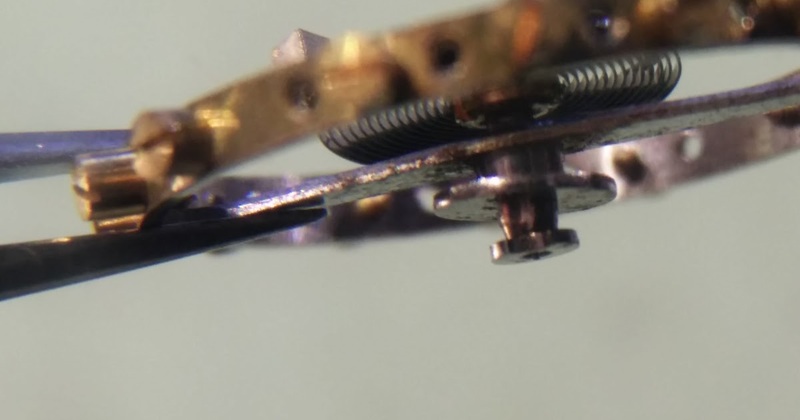 Will Part XYZ Work in My Watch? A watch is fully wound when the crown can not be turned any further. There is not some mystery point at which you just have to somehow know to stop. 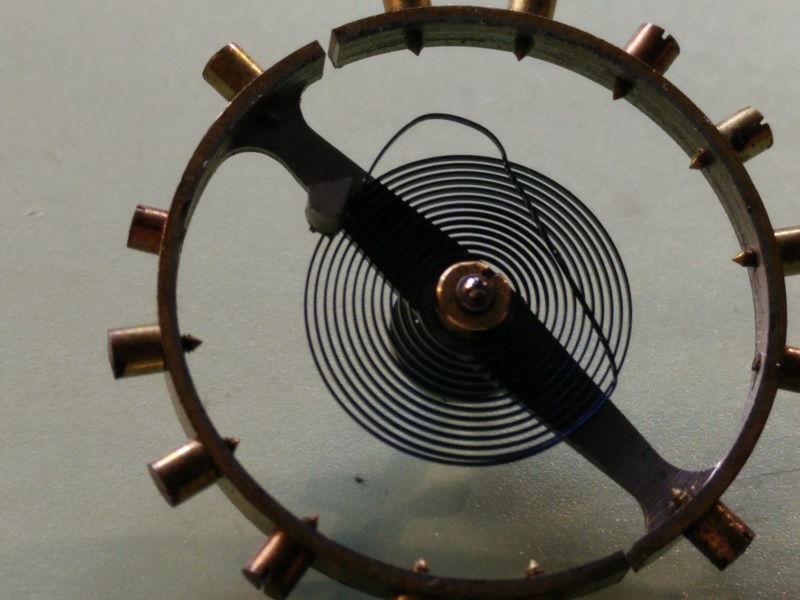 When winding, inside you are wrapping the mainspring around an arbor. At the spring's end, that's it. It can't wrap further. 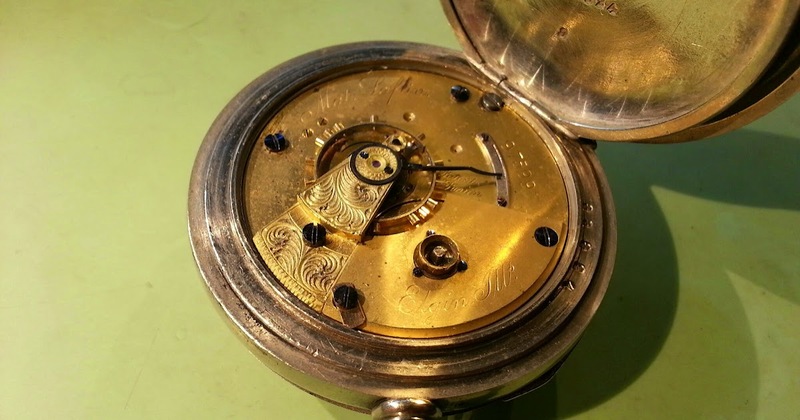 A full wind, depending on the watch and somewhat on your fingers, takes 25-30 "winds" (about half turns of the crown). 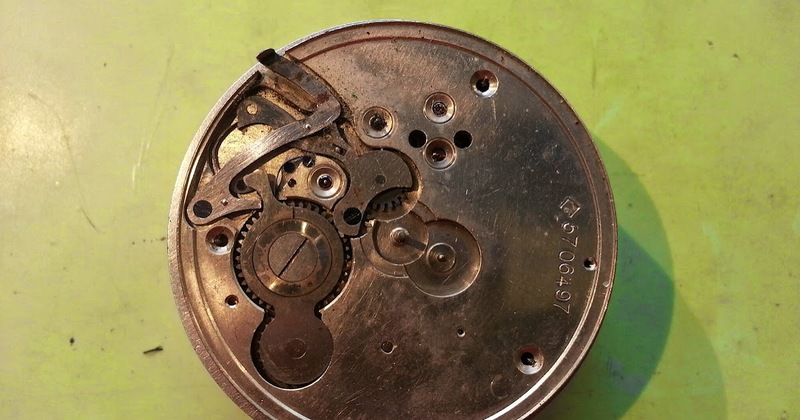 Why Get an Old Watch Serviced When It Runs Fine? FAQ! 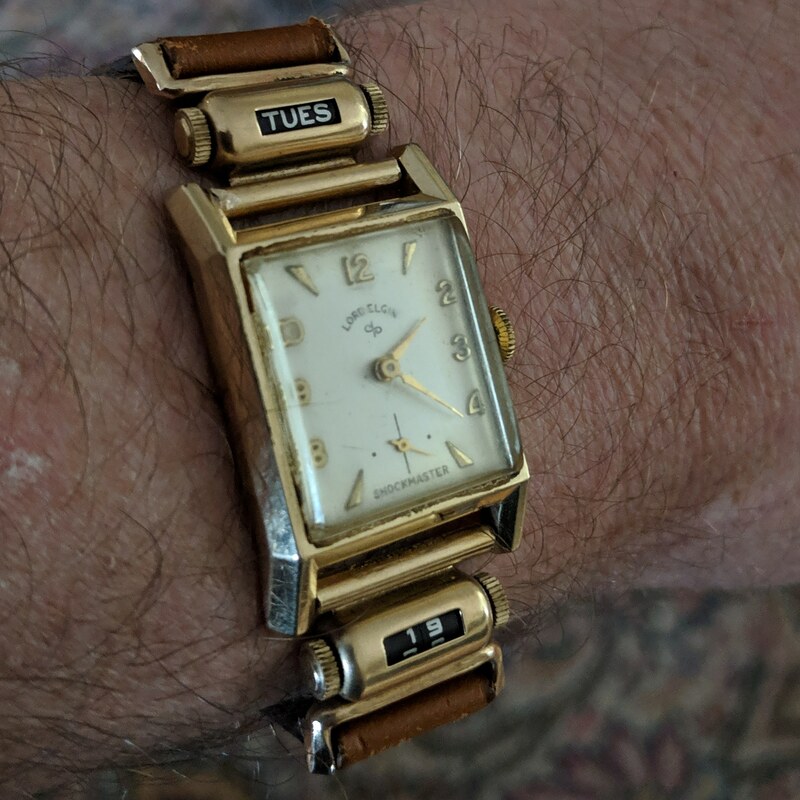 Have questions about Elgin, or vintage watches in general? 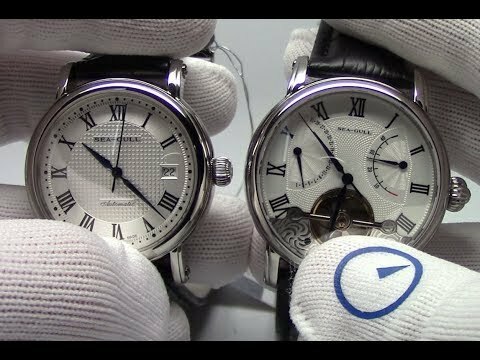 Why does a watch run too fast, or too slow? Watch Running Too Fast? Too Slow? 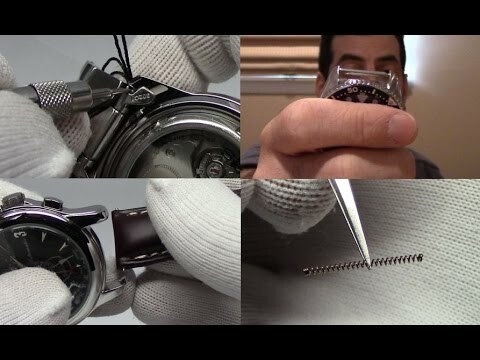 How to open a pocketwatch case. 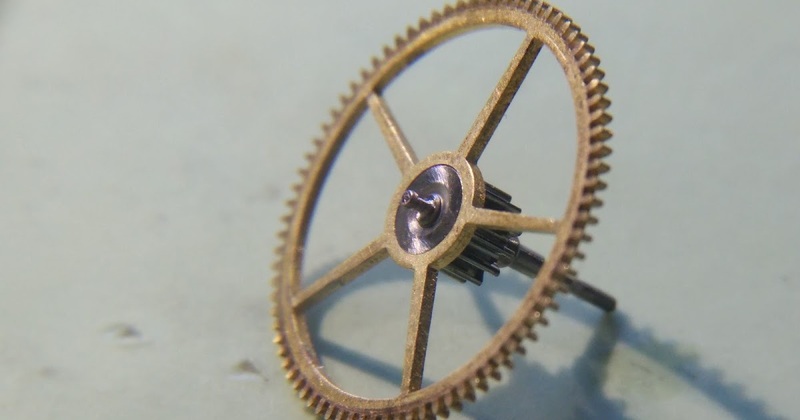 English style tangential #escapement pallet used in earlier American watches... By the 1890s the Swiss style perpendicular design pretty universally superceded these.